WWDC 2014 is all ready to accelerate into first gear today, and if you’re reading this then the chances are that you have a fervent interest in what Tim Cook and his executive team are planning to announce. The annual developer meet-up, affectionately known as WWDC, is Apple’s unique way of showcasing its new technologies and products to developers and journalists, while also giving developers an opportunity to offer hands-on labs and valuable feedback sessions. It’s also a great insight into how Apple sees its own roadmap for the year ahead, so here are the details of how, where and when you can follow along at home. Last year’s Worldwide Developer Conference introduced us to the all-new iOS 7, marking a significant step forward, both visually and from a user-experience point of view. We’re now a year further down the line and finally at the point where we will see the introduction of iOS 8, giving us a chance to not only see the future of iOS but also to absorb the lessons that Apple has taken on-board in the 12 months that have followed since the launch of iOS 7. Although Moscone West will be alive with excitement throughout today, it won’t all be about iOS 8. The introduction of OS X 10.10 is likely to feature heavily during the Keynote agenda, with some well-placed analysts also speculating that some sort of Mac hardware will play a prominent part of Tim Cook’s announcements. 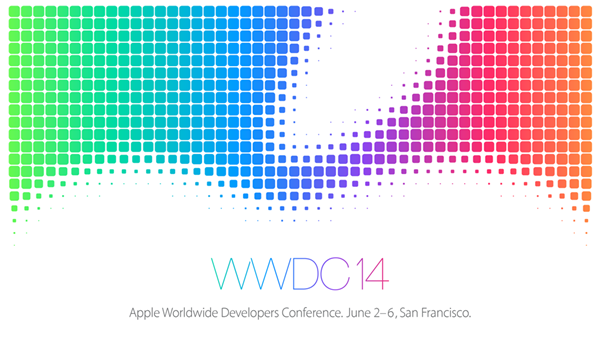 We’re not too sure about that one, but as we’ve found out in the past, anything is possible as part of the WWDC madness. 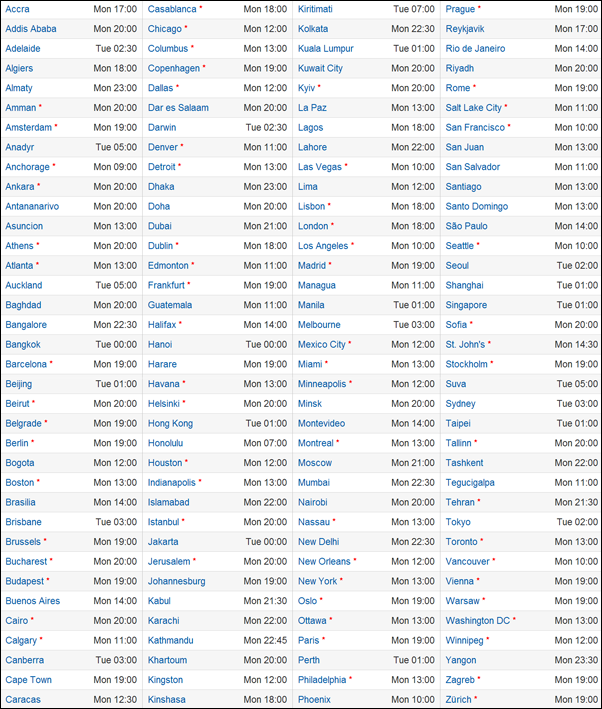 Apple will also be live streaming the event, more information on which can be found here. And yes, we will be covering the whole of WWDC here from start to finish, so keep checking back for details once the event has kicked off!